With very few providers of mortgage default insurance in Canada, the market structure is characterized as oligopolistic, non-competitive, and hence, the cost of the insurance is too high. Furthermore, how mortgage default insurance is charged, does not equate to the added risk associated with the loan. For example, the home buyer purchasing a home pays a one-time premium based on the total amount of the mortgage and not just on the portion exceeding 80% of the purchase price – the high-ratio portion that increased the risk of default. Remember you don’t need the insurance for mortgages up to 80% loan-to-value. This one-time insurance premium, unfairly based on the total amount of the loan is typically unattainable and therefore the home buyer elects to add it to the mortgage. Consequently the home buyer’s equity position is immediately depleted by the cost of the insurance plus interest. A better, more equitable practice would be to base the cost of the insurance on the added risk (that portion of the mortgage above the 80% threshold). It would be paid on a monthly basis like mortgage-life and mortgage-disability insurance, and best of all, you could cancel it at any time if you could prove your mortgage was no longer greater than 80% of the property’s value. That would be easy to prove. Most often property values are going up. In addition, your outstanding mortgage balance is going down with each regular scheduled mortgage payment you make. Before long, you could pay for an appraisal to determine the market value of your house. As soon as your mortgage drops to 80% or less of the appraised value, you cancel the insurance. One more problem associated with the current system: Even though you paid for the default insurance, and paid handsomely, in the event of a default, and subsequent power of sale, or foreclosure, if the insurer has to pay out money to cover a loss (the sale proceeds didn’t cover the mortgage amount outstanding) they will register a judgement against you, the home owner, to recover their money. This is absurd and nonconforming with the standard practice of any other insurance coverage. I am looking to get as many signatures as I can before I send this to Canada’s Office of Consumer Affairs and the Competition Bureau. 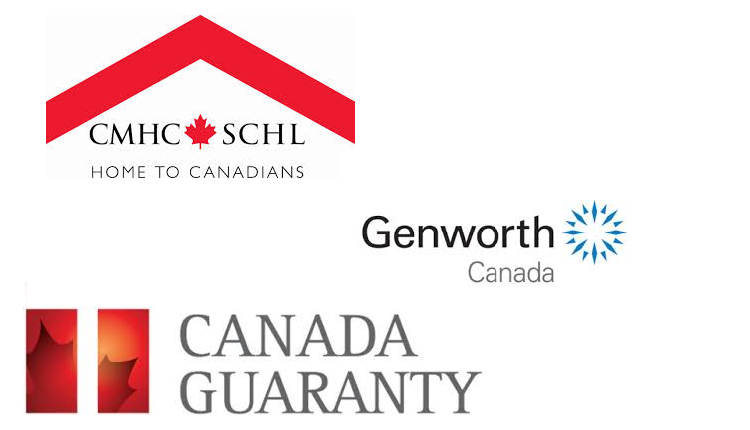 We must get more companies to provide mortgage default insurance in Canada and to offer the protection on a monthly basis, based on the appropriate level of risk (the amount of money above the 80% threshold), and to be able to cancel the policy at any time if the aforementioned risk is eliminated. Finally, the absurd practice of giving the insurer recourse to money paid out must be abolished. Canadians are paying too much for mortgage default insurance and the practice is unfair. We the undersigned, call on Canada’s Office of Consumer Affairs and Competition Bureau, to change the rules governing the practice of mortgage default insurance so that we as consumers may have greater choice in acquiring this mandatory insurance coverage; that the protection be offered on a monthly basis; that the cost of the insurance be based on the true level of risk (the amount of money above the 80% loan-to-value threshold); that we can cancel the policy at any time if the aforementioned risk is eliminated; and that the absurd practice of giving the insurer recourse to money paid out be abolished. The Time to change the rules on Canada's mortgage default insurance petition to Canada’s Office of Consumer Affairs and Competition Bureau was written by Blair Anderson and is in the category Consumer Affairs at GoPetition.